Eric Malzone’s professional experience stems from a decade in various sales and marketing roles that led him to open a CrossFit (TM) affiliate in 2009, Gravitas Fitness. With 9+ years of gym ownership and a deep analysis of his own “ideal day,” Eric and his wife, Marcela decided to take their lives on the road and build online businesses around their mobile lifestyle. 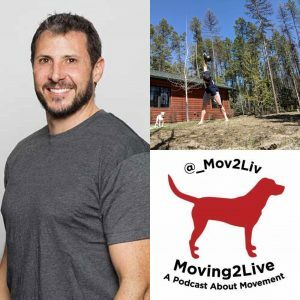 Eric is a co-founder of Fitness Marketing Alliance with Doug Holt, host of the Future of Fitness podcast and Fitness Blitz Radio, director of business development at Fitness Professional Online, and an avid outdoorsman. 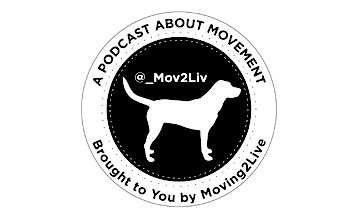 check out the episodes of the Moving2Live Podcast featuring, Stacy T. Sims, PhD, released 5/30/18 and 6/13/18.